Well done! 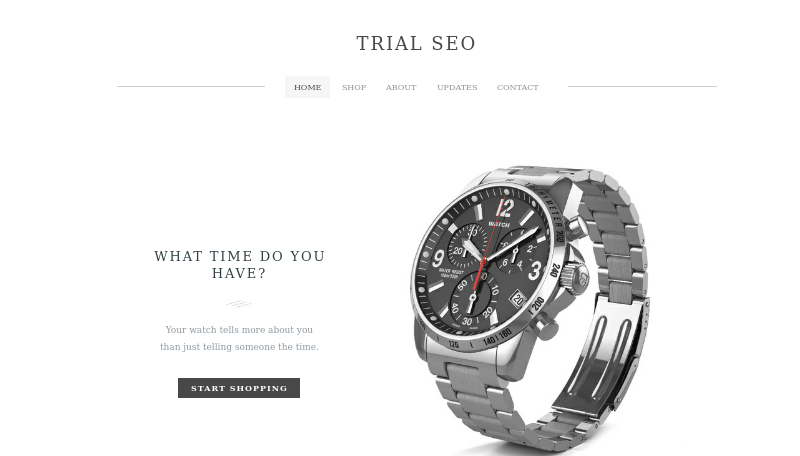 trialseo.weebly.com is doing pretty well. Go ahead and give yourself a pat on the back. There's no rest for a marketer though. Isn’t it time you took your web presence from good to great?